The 89th Academy Awards will be held Oscar Sunday, February 26, 2017, at the Dolby Theater. ABC and the Academy of Motion Picture Arts and Sciences announced today that they have expanded their agreement for eight more years, in which the Network will remain home to the Oscars, Hollywood’s biggest entertainment ceremony of the year, through 2028. The new agreement for the domestic network of the Academy Awards adds eight years to the existing contract, which was scheduled to expire in 2020. The 89th Academy Awards will be held Oscar Sunday, February 26, 2017, at the Dolby Theatre at Hollywood & Highland Center® in Hollywood, and will be televised live by the ABC Television Network. 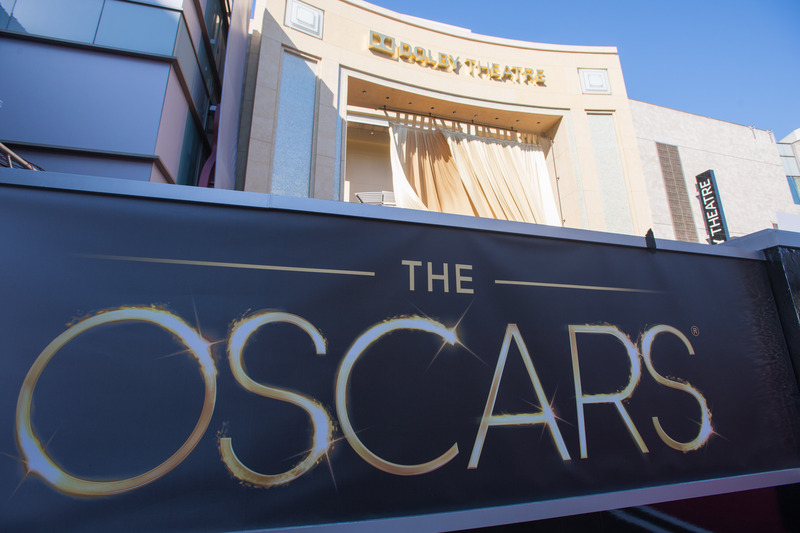 The Oscar presentation also will be televised live in more than 225 countries and territories worldwide.